Chinese promotional song for The Foreigner? The song is called “Ordinary Person”. 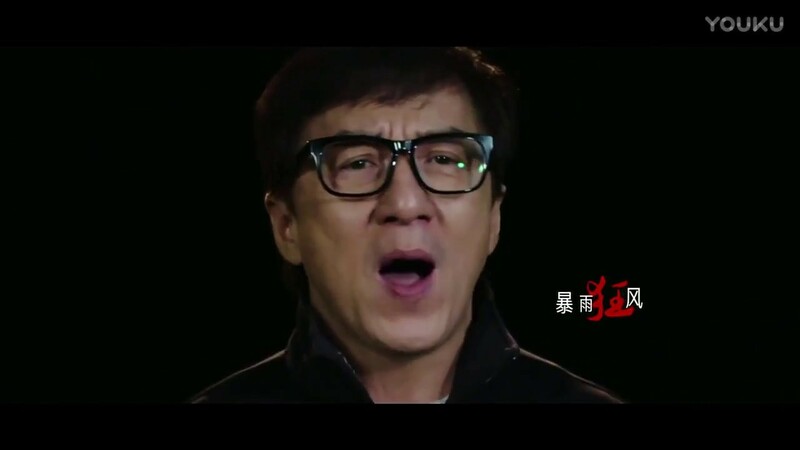 Singers: Jackie Chan and Tamia Liu. Feel the passion and heart of this song. Latest Update On 2.0 Audio Launch!